As I mentioned before, the 3D chewing gum printing has been one of the most interesting presentations of last ISM. Please, check the different links that are included in this post, as they will take you to really exciting information! The company who developed it, WACKER, had the printer in their stand and generated a great exposure in the media for this. We all could see how a gum was “printed” in front of us. Of course the concept is only a prototype now, with no industrial application. But for sure there will be more and more development on this field. 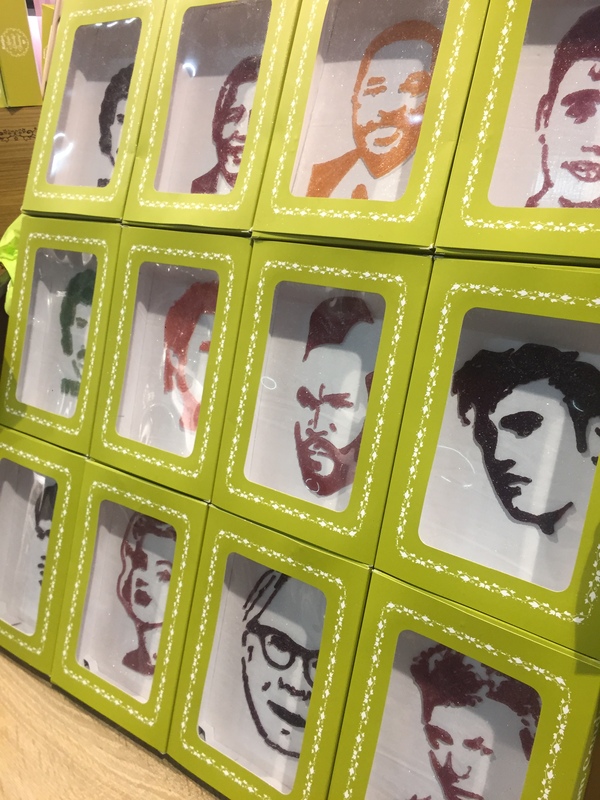 The company KATJES already showed a 3D printed candy last ISM (2016) and this year they had long queues of people waiting in front of their stand to have the pictures of their faces transferred by the software of the Magic Candy Factory to a 3D print of them. They are planning to install such type of 3D-candy printers in amusement parks and other events. Another proof that the 3D era is coming, is that the German confectionery school (ZDS) has introduced this year for the first time a specific seminar: “International ZDS Congress for Additive Manufacturing and 3D-Food Printing for the Confectionery and Snack Industry”. This will take place in their premises in Solingen on 19-20th September. The new 3D printers that have been developed during the recent years have shaken the whole industry in all fields, and they will influence the objects that we will see in the market in the next years. Then, why not chewing gum? How could it escape from this revolution? No way. 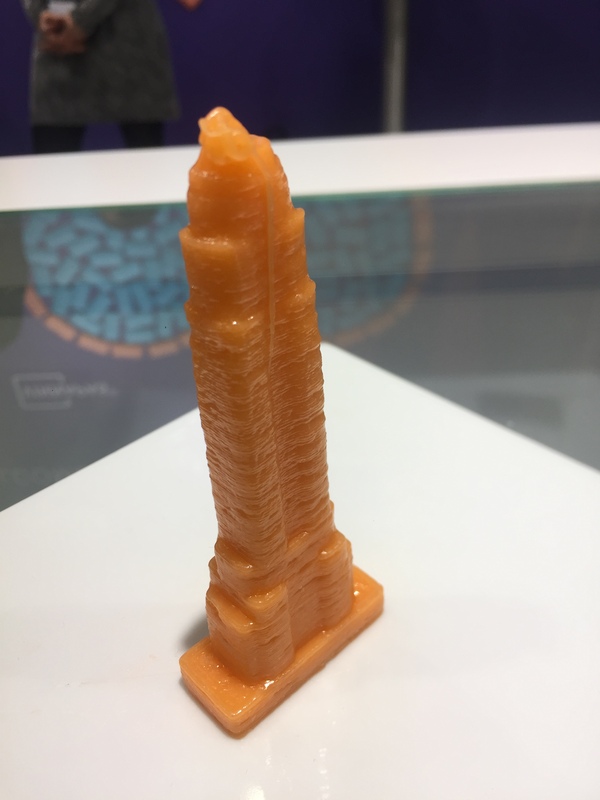 Last month, Wacker, one of the leading suppliers of PVA to produce gum base, annouced that they have developed a process to produce 3D chewing gum using such printers. This will be presented during next ISM/ProSweets (Cologne, Germany 29th Jan – 1st Feb 2017), so I am eager to see it in action! In the press release of the company (see link here) they mention a newly developed process under the name CANDY2GUM(R). This process involves cooking (as for standard candy production) and then their ingredient is added (Capiva(R) C03). This results on a product which behaves like a chewy candy at the initial chew and then becomes a gum. The idea is not new, I worked with this about 20 years ago, and before me many other people. The “Chewy Candy Gum” has been in the market in some contries and there are some patents (quite old as far as i know) about this. Cafosa marketed the idea under the brand “Velvet Gum” in the 90s. However, the product did not catch enough and the companies that started producing it did not keep it for a long time. Let’s hope that this new attempt, with this new ingredient, will be more successful. If this is linked to the 3D printed chewing gum (when I read the press realease it is not clear to me if they are linked or they are talking about two different launchings), then the chances of survival are clearly much higher. so this will be an issue to follow very closely in the near future!